One day in February 1921, hundreds of people coming from different races, religions, social class, and walks of life gathered to attend a funeral procession of Tjong A Fie, a noble man who had done so much for the improvement of their lives. 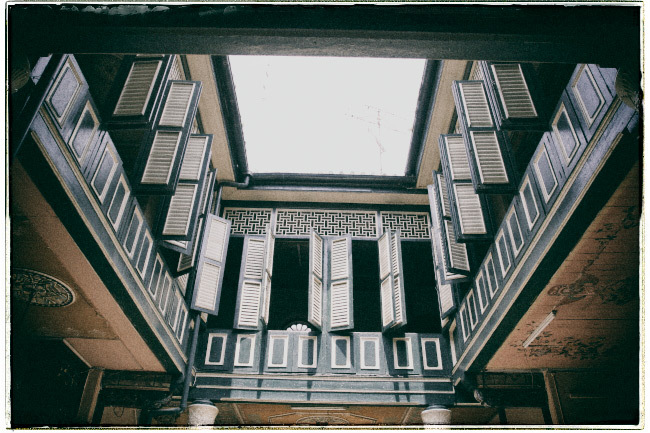 The man had generously donated his wealth to build temples, mosques, churches, hospital, bridges, and in general: to the development of the city of Medan where he spent most of his time as a tycoon and built a mansion that last until today. 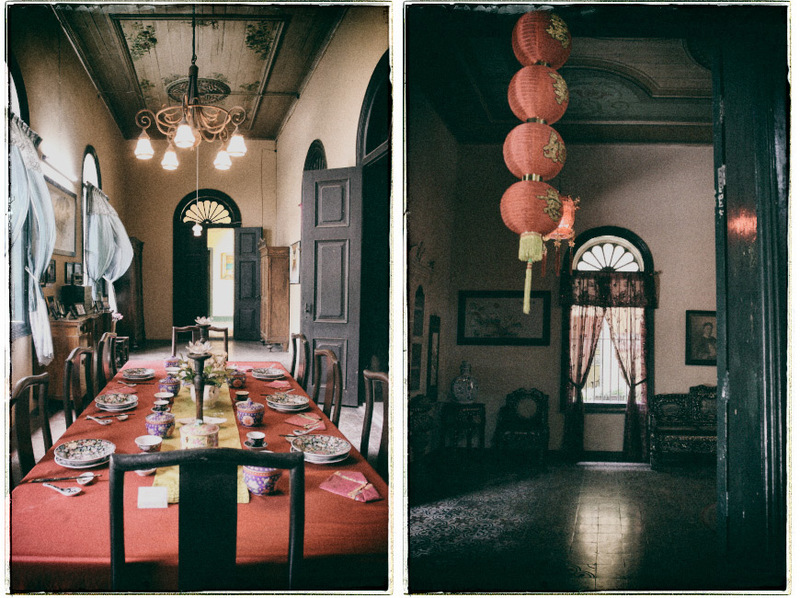 Somewhere around Chinese New Year (CNY) this year, I visited the mansion to explore all the rooms. I stopped in the corners of each room, and hoped to learn something about his life. 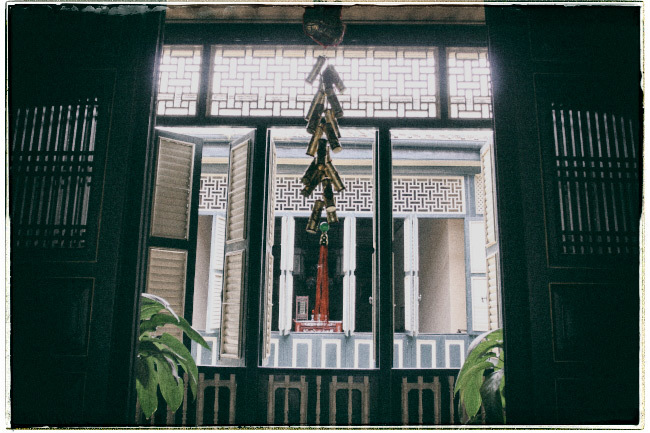 Coming to the Tjong A Fie mansion around CNY holiday required a little bit of luck. It might be closed in any day due to the family celebration. 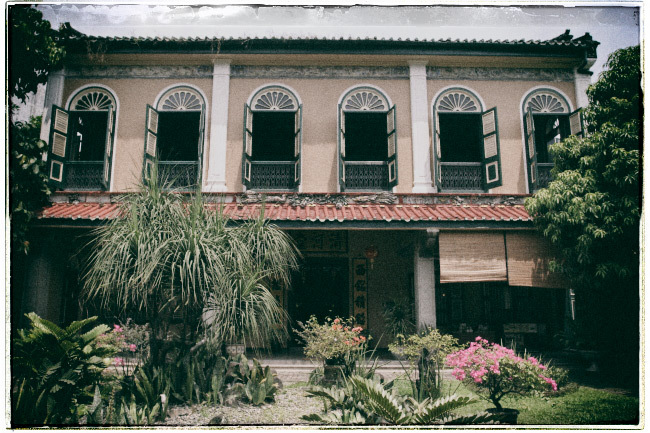 We were unfortunate on one day after CNY as we found the mansion closed, so we had to return on the following day. 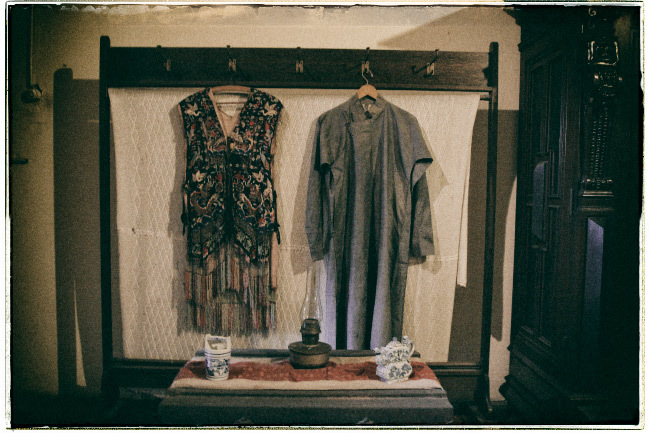 “Some family members still live in this house,” said Andri, our tour guide that day. “They celebrated CNY with the Sultan’s family yesterday. It’s a tradition they have done long since Tjong A Fie was still alive.” He continued. 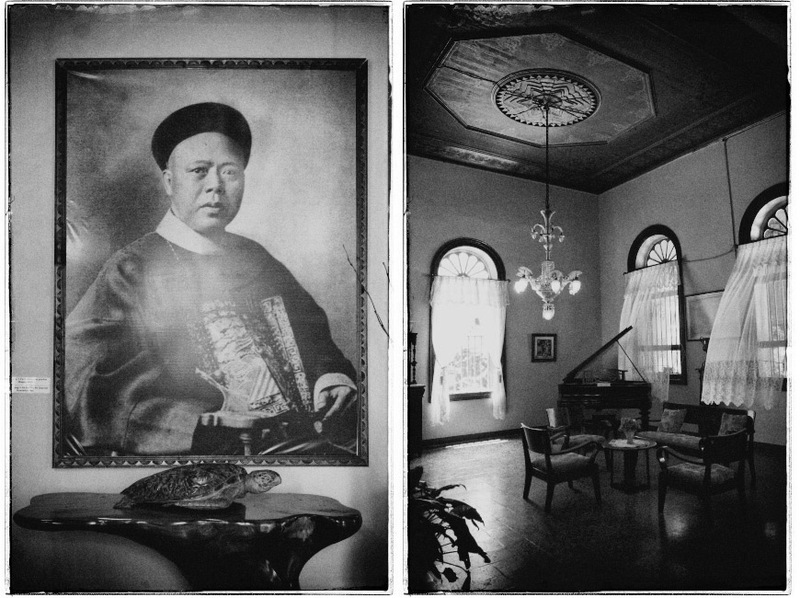 As a tycoon, Tjong A Fie had a good relationship with the royal family of Deli. 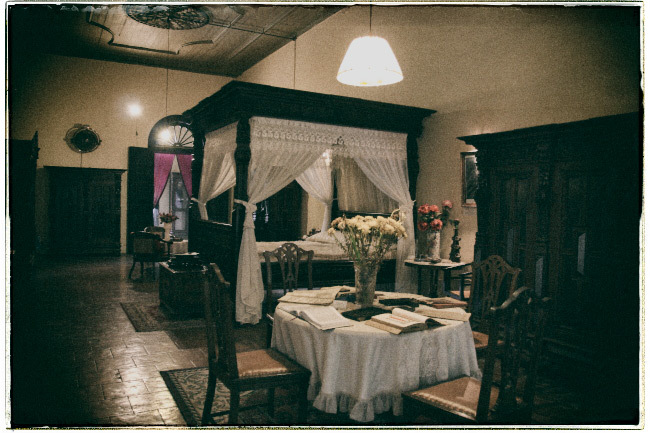 He even had a special guest room for the Sultan which was adorned with Malay ornaments and dominated with yellow, a traditional color of Malay. 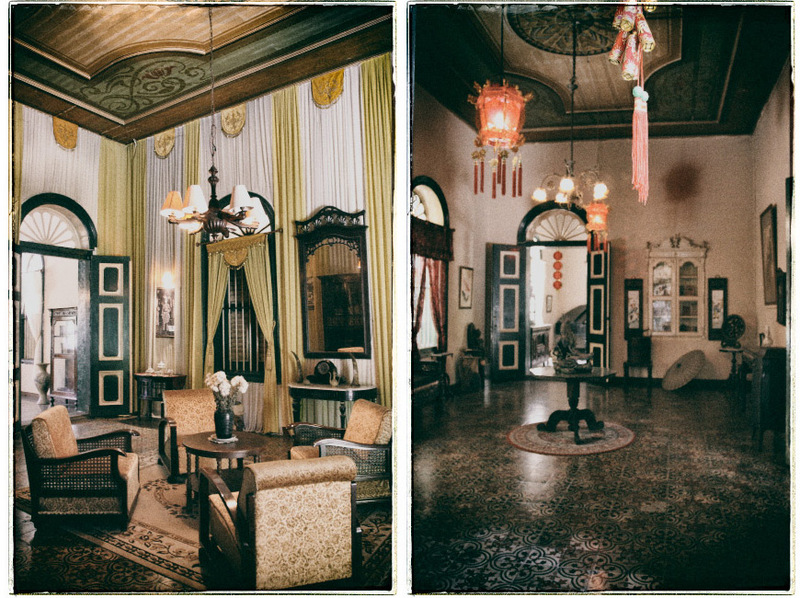 On CNY, the Sultan and his family would visit the mansion and had a gala dinner at formal dining room. On the other hand, Tjong A Fie would visit the royal palace of Istana Maimun on Hari Raya, the Muslim’s festive day marking the end of fasting month of Ramadhan. It was clear to me that the relationship between Tjong A Fie and the Sultan of Deli was mutual. The reigning sultan owned the land. The entire Deli (used to be known as East Sumatra) was crown property. Tjong A Fie and the Dutch planters needed the land to cultivate tobacco and other highly demanded commodities. On the other hand, the Sultan didn’t know how to make money out of his property. So it was kind of win and win solution. The Sultan granted his land for plantations and earned money from the planters. Tjong A Fie was appointed by the Dutch authority as a Majoor der Chinezen or the leader of Chinese community in Medan in 1911. During his office as a leader for Chinese people, he must have received many prominent guests of Dutch and Chinese. Another two guest rooms were set to receive those two ethnic groups. Of course each of them was adorned in accordance to each nationality’s identity. The tycoon was known as a humble man who could get along with anyone, regardless their races, belief, and social life. Even in the will that he wrote four months before his death, he wanted to donate his wealth to help those who needed it without seeing where they came from. Many times, the Dutch authorities asked for his help to arbitrate in disputes between ethnic groups living in Medan. I was impressed with a faded old family portrait hung on the wall in the foyer. It was an authentic evidence of how big the tycoon’s family was. In his whole life, he had been married three times. In total, he got ten children, three were from the second wife, and the other seven were from the third wife. It was ironic however that in the following years after the tycoon passed away, his grand children didn’t know each other due to the dispersion of the family. Nearly all his children left home for other countries. I didn’t really recall all the explanation given by our tour guide. The only thing I remembered was that one of the tycoon’s daughters was a pianist who resided in Belgium when she grew up. Today, we could still see the piano she played when she was still living in the mansion. I bet that in those years, there were only small of number of family who owned piano at their homes in Medan. 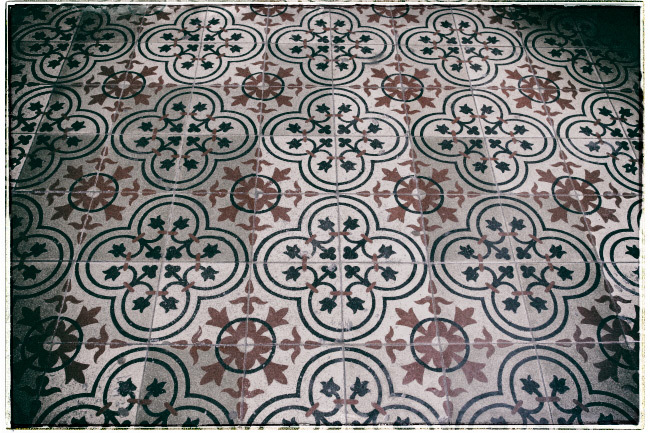 Like all Chinese houses in South East Asia, this mansion also had an inner court bisecting the house. Not only was it a practical solution for the hot tropical climate, but also good according to the Feng Shui. It would catch the rain water which was believed to bring a good fortune. Standing in the courtyard, I was amazed by how the woods at the windows, ceilings, and walls were still preserved despite of the weather and high humidity. Another thing I noticed in the courtyard was the floor drain. 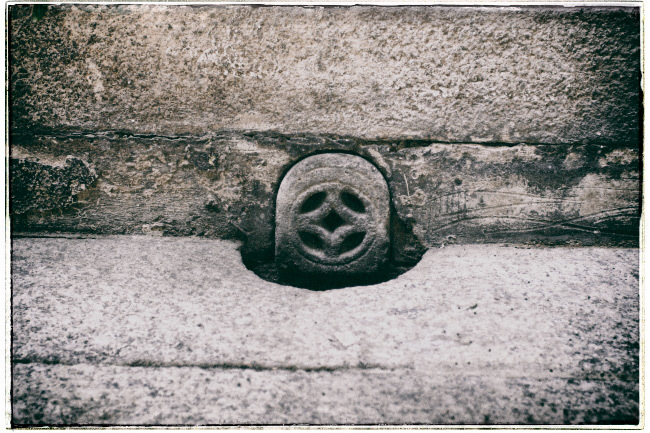 It seemed to be carefully designed and became part of the ornament. 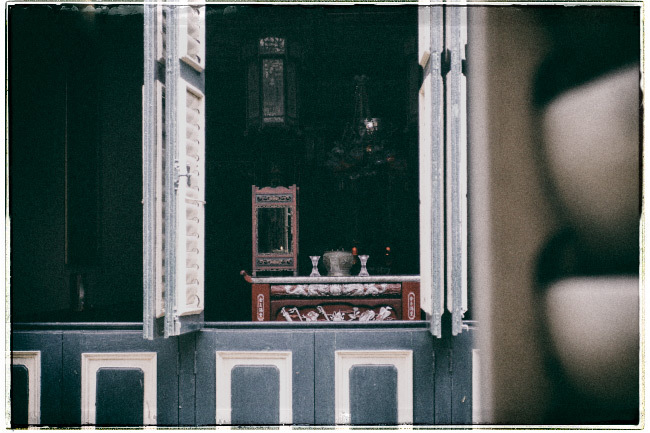 Facing the courtyard, an altar was placed in the worship room. This was the place for the family to worship their ancestors. Not like the one I had seen in some Chinese old houses in Java, there were no pictures of ancestors in this altar. I just found some plaques carved with the names of the dead. 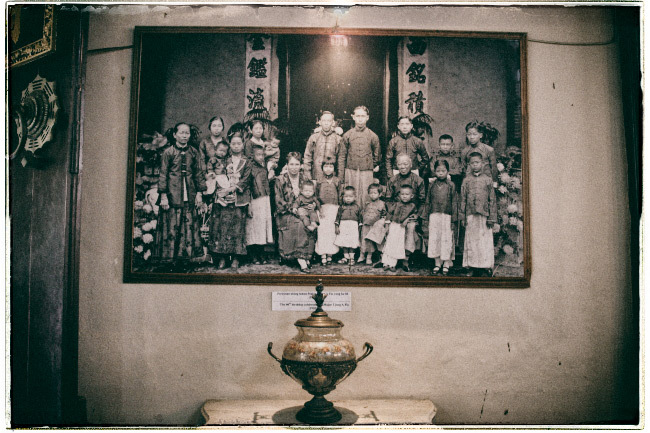 Tracing the ancestors of Tjong A Fie, we should go back to the Guangdong Province in China where he was born in 1860 in Meixian. He migrated to Medan to cath up his brother Tjong Yong Hian who had stayed in that city for five years. 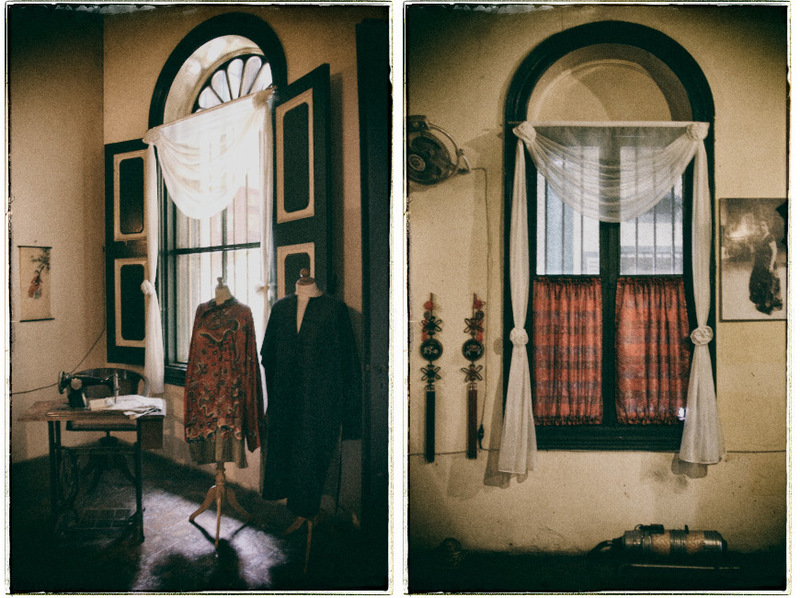 The Master Bedroom told us that the tycoon’s wife loved sewing with a machine. I guessed it was a skill every housewife in the past must have had, beside cooking of course. Other personal stuffs like what books they read, photographs and portraits taken at some places they had been to were also displayed in this room. And the amazing thing for me was a vintage vacuum cleaner put on the floor. I guessed there were only small numbers of people in the whole Dutch East Indies cleaning their houses with that device back then. 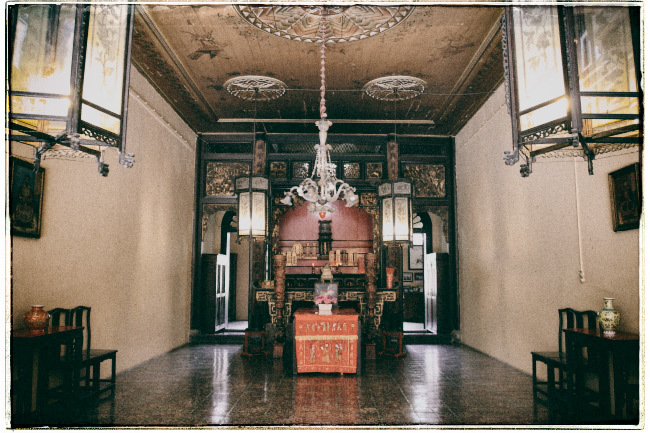 When our tour guide told us about the ritual during CNY that took place in the formal dining room, I thought it was a huge grand formal dining room adorned with nice crystal chandelier and other luxurious ornaments. Turned out I was wrong. The room was rather too narrow for a mansion’s dining room, maybe because due to the lack of space, or maybe it was common back then to locate the dining room at the rear part of the house so it could be connected with the kitchen and service area. The display on the table depicted how the table was set during formal dining occasion. 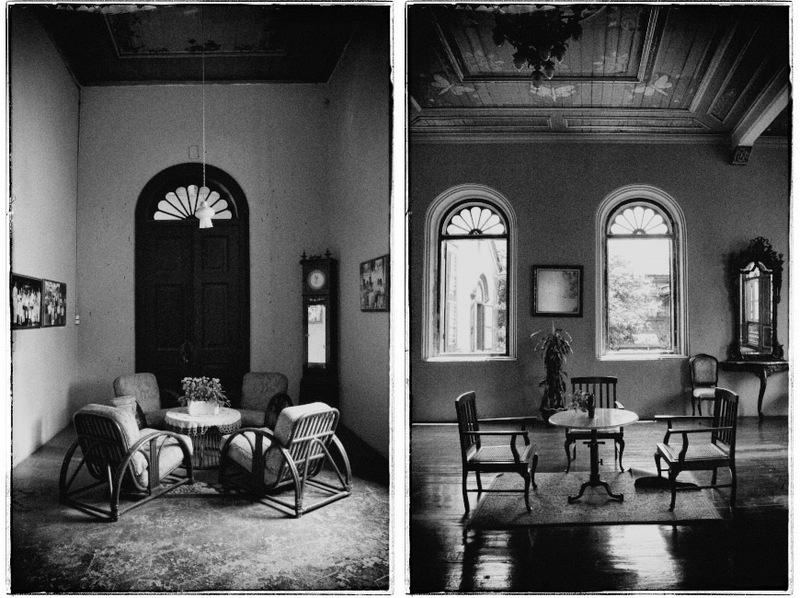 The mansion, despite its high historical value, used to be restricted only for family and guests. Thanks to the US Embassy who funded the renovation of the house, it became open for public. At first, the only room that could be accessed was the ballroom on the second floor. I was not sure what the function of this room was in the past, but it was spacious enough to accommodate tens of people to gather at the same time. 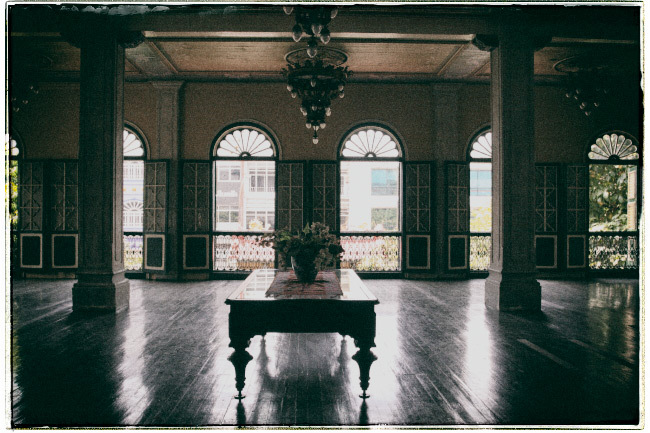 Maybe this was the place where the tycoon entertained his business partners or hold important meetings. I was interested in the row of windows facing the street. I supposed people would stand there watching the busy street in front of the house. I also found a worship altar across the ballroom in the second floor. Not like the one in the ground floor, this one was not open for public. It was only family who could go there. Another interesting fact that I learned that day was that the family had for generations hired ethnic Indian as a cook and a security guard. Unfortunately, we were not allowed to see the kitchen where the cook did his job. Totally, we spent two and a half hour exploring the mansion. I guess that is the proper length of time that we should take to explore the whole part of the house. When we pay the ticket at the admission counter, we will be asked whether we want to take a guided tour or not. I would strongly recommend that you take it. 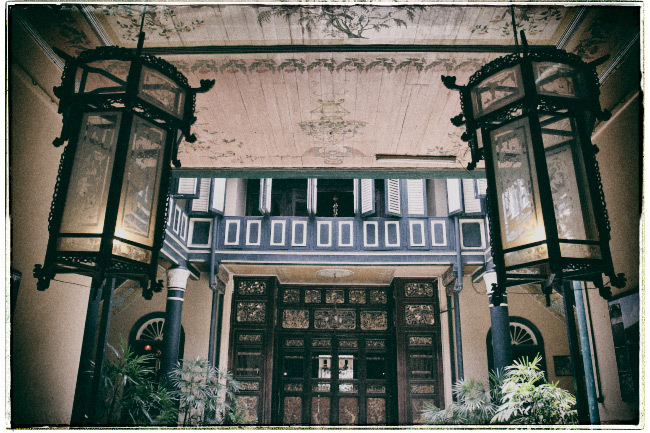 We left the mansion to see other places in Medan, a city where Tjong A Fie spent most of his life, not only as a tycoon or a Chinese mayor, but also as a philanthropist who once said ”There on the earth where I stand I hold the sky. Success and glory consists not in what I have gotten but in what I have given”.